We are partnering with cxxxm for a woodcraft workshop! Campers will get to carve their own unique chopsticks or forks. 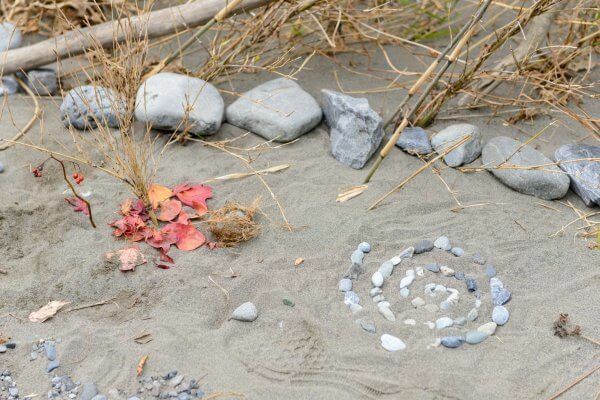 We will also be doing nature art outside by the river. We can’t wait to see how the works of art and handcrafted utensils will turn out! Stay tuned for a report of the event.